In Israel, there is a small but growing group of Christians. And if you’ve been to Israel, you know the country is filled with Christian tourists. It’s an awesome experience. I hope all of our readers will go… but there is now a new possible danger. Jihadists identifying themselves with ISIS have threatened to “cleanse” Israel – by murdering all Christians and non-Muslims if they do not first leave. 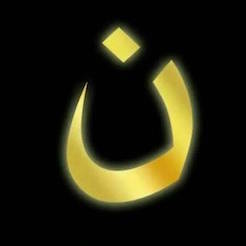 And they’ve issued a chilling threat… stating that they know where the Christians and “collaborators” are. Christians in Israel have been issued death threats. Please pray for the protection of our brothers and sisters in Israel. Incidentally, despite this news, Shelly and I hope to visit Israel again in the next 12 months. Email me at [email protected].